Icemachineclearance.com committed to bringing you the best deals on commercial ice machineand refrigeration equipment. You will typically find items on our website between 50-80% off manufacturer list prices saving you significant amounts of money on your equipment purchases. 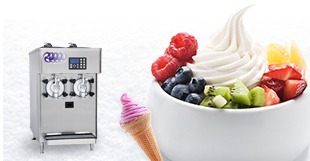 Our products include commercial ice machines, ice makers, soda dispensers, ice cream and yogurt soft-serve machines, refrigerators, freezersand water filters. All of our products are sold either as clearance items, overstock, floor models, refurbished as well as scratch and dent. Our specialty is refurbished equipment, which we handle ourselves. 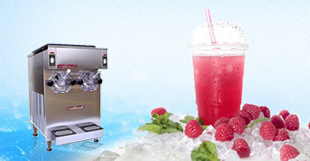 This allows us to offer great pricing and also piece of mind when purchasing.We offer a variety of ice makers in all sizes such as air cooled, water cooled and remote ice machines. We are constantly buying new and used commercial restaurant equipmentand passing our saving on to our customers. Our prices are great, but our inventory does not last long so be sure to check back often. Our sales staff is also very knowledgeable and always happy to assist with any questions you may have. 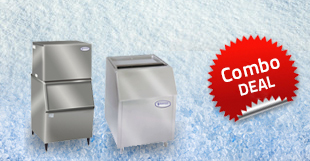 Our staff also takes purchase requests if you have any ice machines or similar items for sale. We are completely committed to sourcing the best commercial equipment in the marketmaking this website your destination of choice. Some of our popular brands include Scotsman, Manitowoc, Hoshizaki, Bluestone, Ice-O-Matic, Delfield, Taylor and Stoelting. All of our used equipment including our ice machines, ice cream machines and commercial refrigeration is carefully turned into refurbished equipment by our expert technicians. This is a very lengthy and technical process, which bring life back to the used equipment. At our facility the equipment is inspected, cleaned, repaired, sanitized and then rigorously tested before we label it as refurbished. 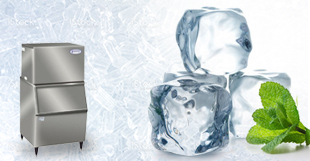 All our refurbished equipment carries our warranty and reputation so you can be assured that our equipment leaves our facility worthy of great feedback and word of mouth recommendations from our customers.We are now also offering local ice machine service to our customers. Everything leaves our facility in perfect working order, which is why we are happy to offer warranties on all of our products which is noted in the description of each item. When necessary, we also work on the exterior of our units to make them more presentable. 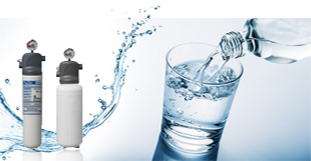 Please be sure to also check our accessories such as water filters and condensation pumps so you can shop for everything complete.